All We Do Is Decks are specialist deck builders in Brisbane. 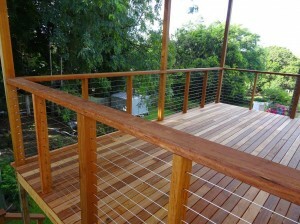 We have built many stunning hardwood decks for Brisbane residents. We can design and construct any type of hardwood deck that you require. Our rates too are very affordable. 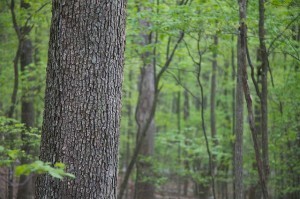 Hardwood timber generally comes from deciduous trees and softwood timber from evergreens. 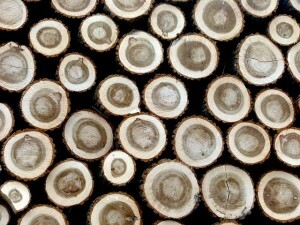 Hardwood timber is usually stronger than softwood timber as they grow slower and thus are denser. Because they grow slower they are therefore more expensive than softwoods. There are many different types of hardwood decking that you can choose from. Listed below are the most common types of hardwood decking. The list provides hardwood timber that is grown in Australia and hardwood timber that is sourced from overseas. In general hardwood decking is stronger and longer wearing (more durable). Hardwood decking is also naturally more resilient to termites and other insect infestations. It has been argued that hardwood decking boards are richer in colour. A really good advantage of hardwood decking is that it requires less maintenance. As hardwood decking is stronger than softwood decking it is less likely to be damaged and acquire scratches, marks or dents. Because a hardwood deck is more expensive and longer lasting it will increase the value of your home more than a softwood deck would do. Hardwood decking is more expensive than softwood timber decking. Hardwoods are more difficult to cut than softwoods. Thus decks made with hardwood decking are more difficult to construct. This means that the outlay for a hardwood deck is higher in both materials and labour. 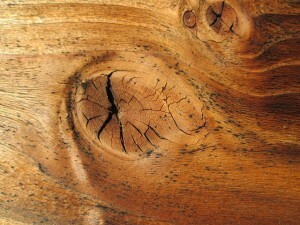 However this can be offset by the less maintenance that is required, softwood usually requires more re-frequent sanding back and resealing. There are far more varieties of hardwoods giving you a bigger choice in decking materials. All We Do Is Decks are Brisbane based deck building experts. We only build decks and timber patios and are highly skilled and experienced. If you are struggling with the decision as to which type of decking material you would like for your deck, please call us. We can advise you based on the location of your deck, slope of the land and your budget which is the best decking material for your new deck. 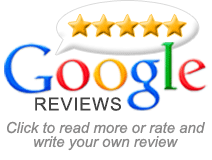 Our phone number is 0412 896 744 and we look forward to hearing from you. We can design and construct a hardwood deck for you that will be special, functional and above all affordable. Hardwood Decking Brisbane – We are timber decking specialists and can build you a stunning hardwood deck here in Brisbane.